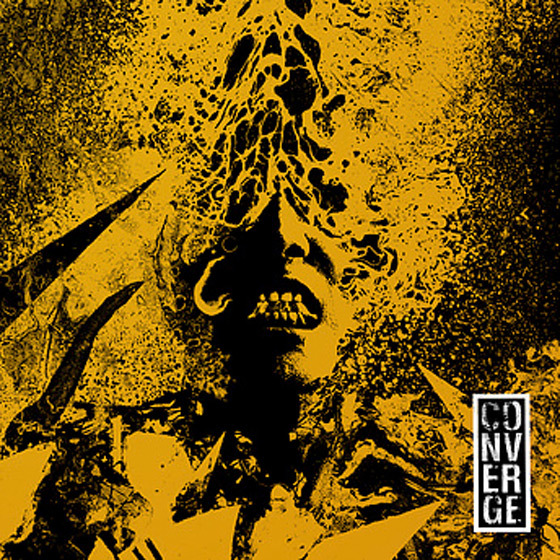 When Converge released their ninth studio album, The Dusk In Us, last fall, they left a handful of tracks off without any solid plans for what to do with them. They put out "Eve" as a B-side to the album's single "I Can Tell You About Pain," but with very little notice, the band decided to release the remaining songs as an EP. Beautiful Ruin picks up right where The Dusk In Us left off, charging ahead in typical Converge fashion, with galloping drums, a thick, nasty bass line and melodic yet sharp guitar work on "Permanent Blue." They progressively ramp up the aggression with each track on the EP, bringing a more punk-oriented vibe on "Churches and Jails." With squealing feedback and gnarly barks from vocalist Jacob Bannon, "Melancholia" is a devastating but straightforward sludgy jam. The band rip straight back into breakneck speed on "Beautiful Ruin," closing the EP with a series of blast beats and a killer breakdown to cap it off.